We study Chinese Medicine to understand life. It teaches us a beautiful way of interacting with ourselves, other people, and nature. We aspire to be responsible practitioners who nurture the wisdom and power of our patients on their journey through life. 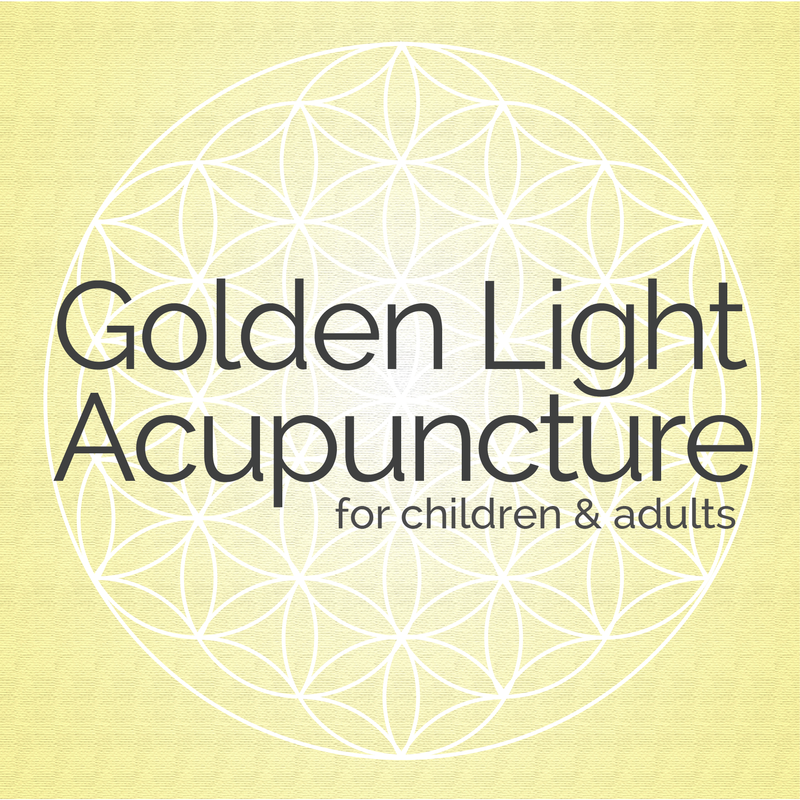 As licensed acupuncturists, we offer our services to children and adults looking for holistic healing. We are welcoming new patients in New Paltz and New York City.